Welcome back to our Spring Term. We hope you are all looking forward to our new topic, 'People Who Help Us', during which we will be learning all about firefighters, nurses, doctors, police officers and many other professionals. We will be having visitors from those professions to give us first hand accounts and we will have a Doctor's Surgery area where we can play the roles of nurses and doctors. Perhaps your child can tell you the story! As communication and language is such an important area for us to work on this year, the children will engage in lots of talk around the book. We will be retelling the story, learning about the role of a vet and the different animals and illnesses they deal with. The children will have lots of opportunities to learn through play in our Home Corner and will be able to use our medical surgery for role play. We have a daily phonics session, which prepares the children with early reading skills. The children will be listening to rhymes, spotting familiar sounds and listening to sounds around them. You can help at home by helping the children to recognise the sounds in the environment. Some children will begin to listen out for the beginning sounds in words and names. You can help this at home by playing I spy. The children love this game in class and it really help them to hear the sounds. 'I spy with my little eye something beginning with p..... Peppa Pig!' Please ensure the children use the sound and not the letter name. A fab website to help your child at home is Phonics Play. We will play lots of games that will help the children with their ability to hear and say the sounds at the beginning of words. 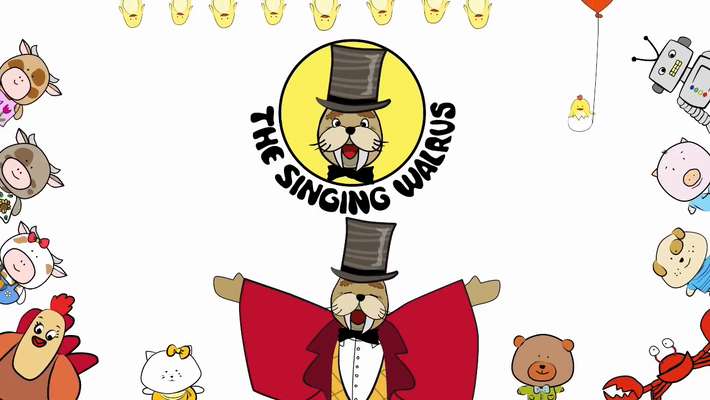 fun songs we use in class to help the children remember the letter sounds. This half term we will be learning to recite numbers in order to 10. We will be representing numbers in picture form or using marks on paper and learning that numbers represent how many objects are in a set. Some children will be beginning to write numbers. We will be matching numerals to quantities and comparing groups of objects to see which groups have the same number. We will be separating groups of objects in different ways and learning to recognise that the total stays the same. We will look for numerals in the environment, on signs, food packets, etc so that children recognise their uses. Thank you to everyone who has been helping their child to complete the activities in their Home School Communication Book. The children have really enjoyed doing them with you and receiving their stickers. The activities will continue to be given out each Friday and we ask that they are returned by Tuesday so that your child can share their work with their peers. We encourage parents to support the children with the activities. Library day is held each Wednesday at the beginning of the nursery session. Parents are encouraged to stay and help choose a book with their child to take home for the week. Children really enjoy it when the parents stay and look at books together in class. Library day is a fantastic opportunity to do this. Please try and ensure that the children arrive promptly for their session. Doors open at 12:15. Carpet sessions begin shortly after, and it is important that the children are ready for these to start. All the fun activities that you do with your child at home and in the wider environment are important in supporting their learning and development. Fun and rich learning opportunities can have a really long lasting effect on your child's learning as they progress through school. Even when your child is very young, talking to them helps them to learn and understand new words and ideas. Looking at print in the environment – from road signs to shampoo bottles. Your child can then see that print is purposeful and conveys meaning. Looking at books together; including non-fiction books about topics that interest your child. If they are ready, encourage your child to ‘read’ the story – encouraging them to tell you what is happening from the pictures. Solving problems - How many cups of water to fill the teapot? Other ideas for outside may include: Bug hunts in the garden, singing your favourite songs, exploring the park, especially at different times of the year to experience seasons, jumping in puddles, especially muddy ones!, collecting natural items like leaves,conkers,flowers etc discussing or creating a picture with them, walking to the local supermarket and talking about the different types of fruit and vegetables, shapes and colours, going for a walk in the dark with torches and reflective clothing,asking your child what sounds you might hear at night. If you need any resources to help support your child at home, please speak to Mrs Plummer or Mrs Begum. 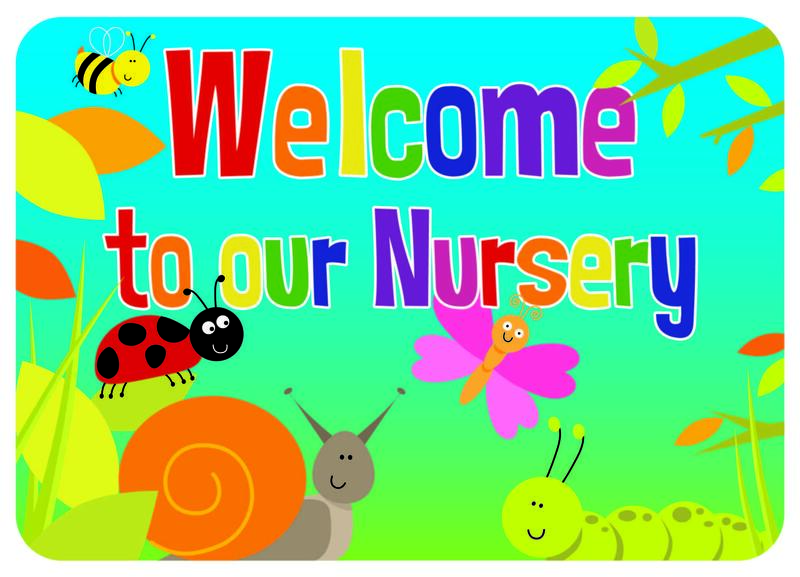 If you have any queries or questions please do not hesitate to speak to a member of nursery staff before or after your child's session. We are always here to help!